Amy Trueblood grew up in California only ten minutes from Disneyland which sparked an early interest in storytelling. As the youngest of five, she spent most of her time trying to find a quiet place to curl up with her favorite books. 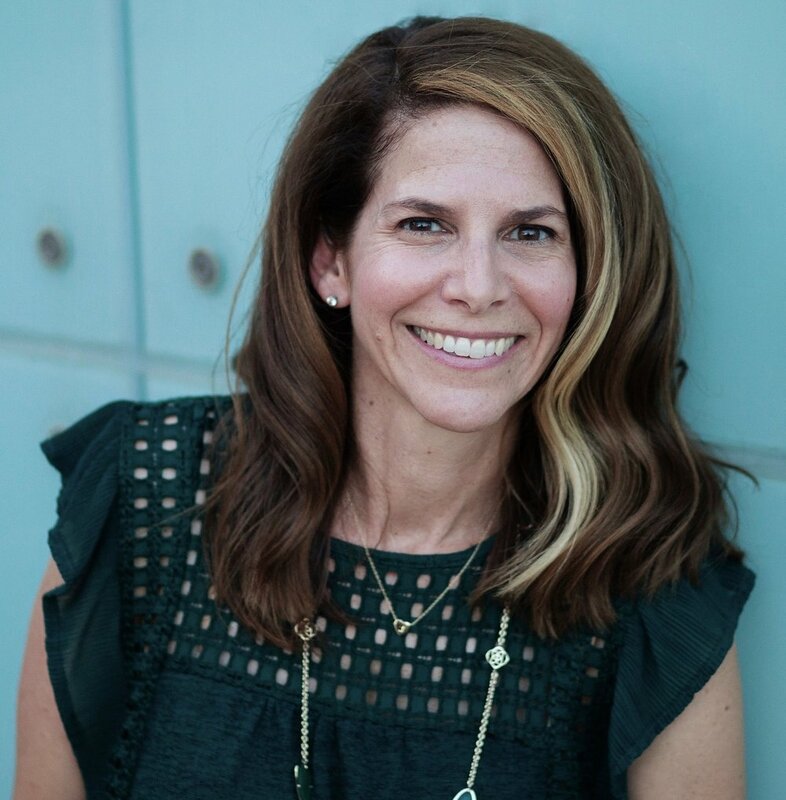 After graduating from the University of Arizona with a degree in journalism, she worked in entertainment in Los Angeles before returning to work in Arizona. Fueled by good coffee, and an awesome Spotify playlist, you can often find Amy working on the next post for her blog. 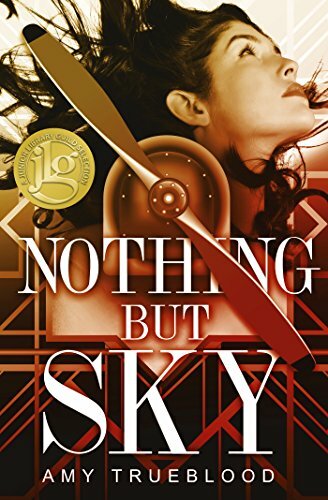 Her debut, NOTHING BUT SKY (Flux) releases March 27, 2018.